Update - While it appears as if DC Design will take longer to commercially launch the Avanti, our reader Nehal Budhiraja has spotted the showroom model on Delhi roads this week. Capable of 0-100 km/h in under 8 seconds. 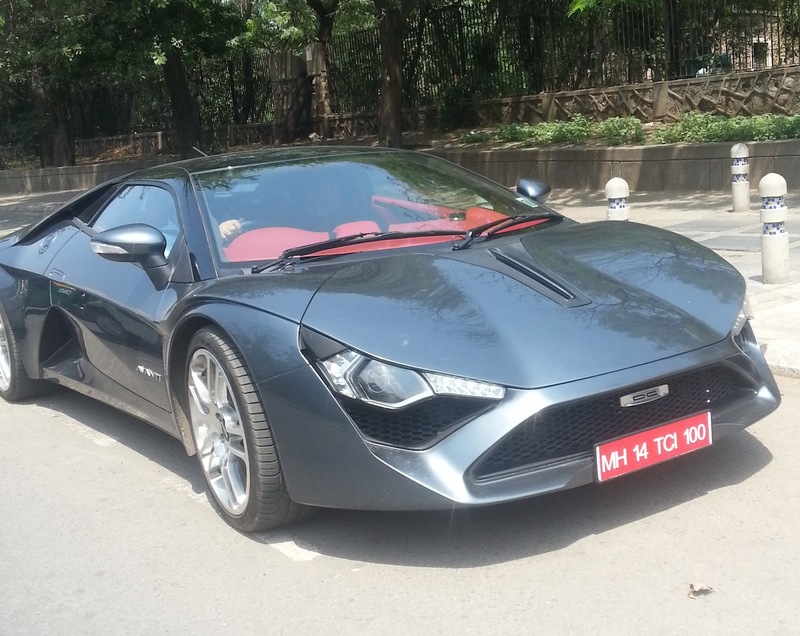 According to a report on CarToq, India's first sportscar, the DC Avanti, will have its market launch on April 15, 2015. Unveiled in concept form at the 2012 Auto Expo, DC Design presented the production-ready model at the 2014 Auto Expo. However, since the showcase, the sportscar was tested pan-India keeping in mind an early-2015 launch. The Avanti is likely powered by a Renault-sourced 2.0-liter engine. The Avanti is powered by a mid-engined 2.0-liter four-cylinder turbocharged engine capable of 250 hp and 360 Nm of torque. A 6-speed manual transmission drives the rear wheels. 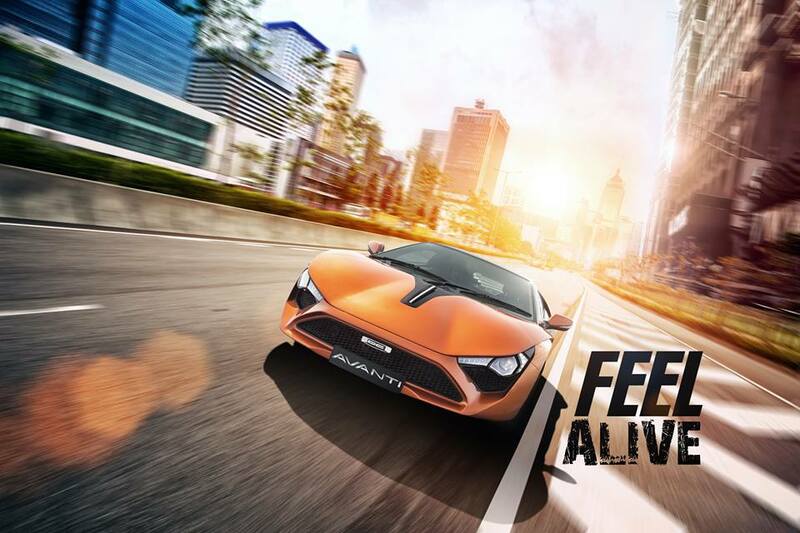 DC claims the Avanti will do 0-100 km/h in under 8 seconds. The Avanti's body is made from a carbon composite, and features a spaceframe construction. DC claims a kerb weight of 1,580 kg. With a double wishbone suspension setup for the front and rear, the sportscar has a ground clearance of 170 mm. It remains to be seen if the Avanti for customers will come with an airbag. The Avanti measures 4,550 mm in length, 1,965 mm in width, 1,200 mm in height and 2,700 mm in wheelbase. The car is shod with 255/35 tyres at the front and meatier 295/30 tyres at the rear, on 20-inch rims. Though the launch is reportedly scheduled for April 15, the first batch of 500 cars is sold out, sources told Indian Autos Blog. The price for these launch customers was INR 34.93 lakhs, ex-Showroom.